Not only is the convertible a favorite for many enthusiasts, but also the vehicle of choice for parading beauty queens, politicians, and Barbie dolls. Convertibles are about as American as apple pie or the V8 engine. They are simply ingrained into the American culture as a sign of both status and freedom. Who can forget young doctor Ben Stone’s (Michael J. Fox) 1957 Porsche 356 A Speedster in the opening sequence of the 1991 classic, Doc Hollywood? Or the infamous ending of Thelma & Louise, as Thelma (Geena Davis) and Louise (Susan Sarandon) elude police in a 1966 Ford Thunderbird, until the very end? Or the ending of Grease, as Sandy Dee (Olivia Newton-John) and Danny (John Travolta) soar away in Danny’s 1948 Ford De Luxe? 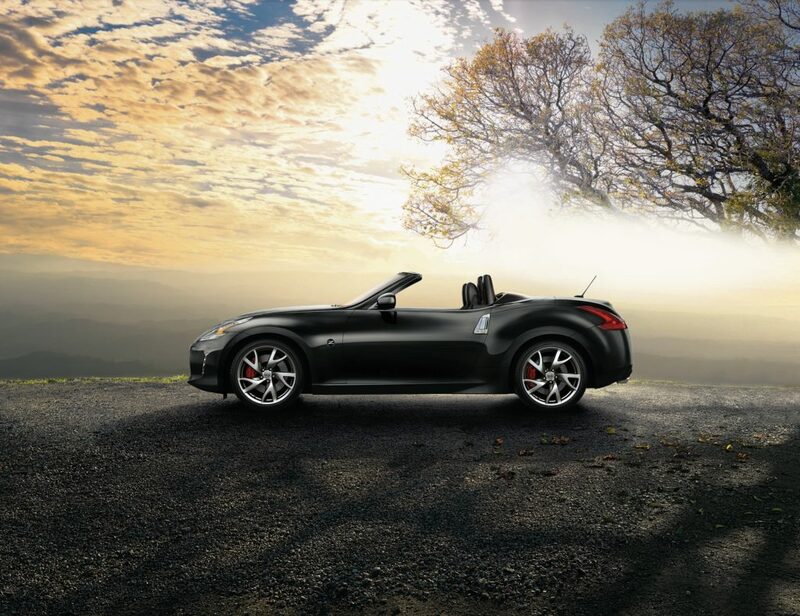 For over 100 years, convertibles, and variations of have kept us in the open air on the open road. So, put the top down, throw on Don Henley’s Boys of Summer, and enjoy the ride as we take a look at convertibles. Convertibles, sometimes called cabriolets, evolved from the phaeton vehicle type. Phaetons, originally an early 20th-century carriage or automobile, lacked weather protection and were lighter and faster than the touring car style of automobile. The open-air touring style could seat four or more passengers, a well-known example being the Ford Model T. The phaeton and touring progressed with the automobile, and would eventually be displaced by the convertible in the 1930’s, as better, more weather adaptable models appeared on the market. Convertibles could “convert” from open-air to fully enclosed and thus were more appealing to the masses. Higher demand and popularity would continue into the 1960’s. Originally, convertibles featured a retractable soft top or fabric based top, the fabric top being like the aforementioned predecessors of the convertible. As safety concerns became more prevalent in the late 1960s, the T-top was introduced to increase support of the car’s structure. 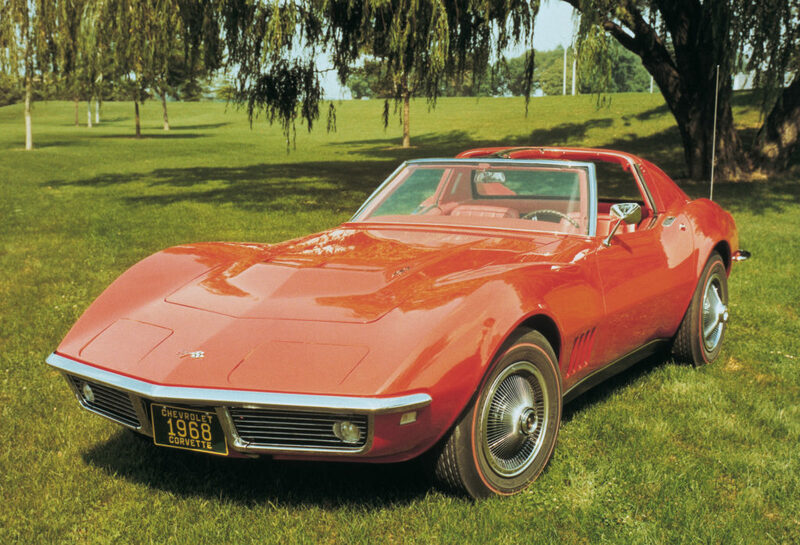 Removable panels on both sides of a fixed, center running bar and rear columns debuted in the 1968 Chevrolet Corvette. Corvettes would not have a traditional convertible top style from 1975 until 1986, before reintroducing the retractable top. 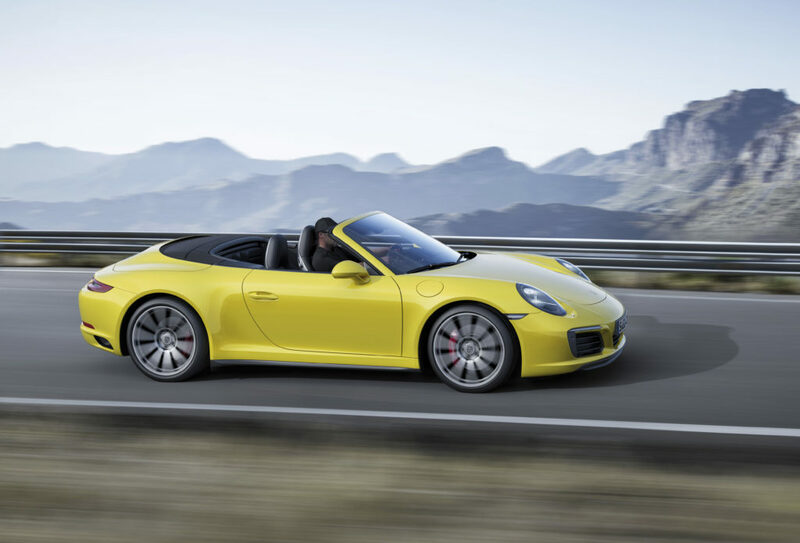 Targa tops would be introduced around the same time, which are semi-convertible cars that feature a removable roof and roll bar behind the seats. 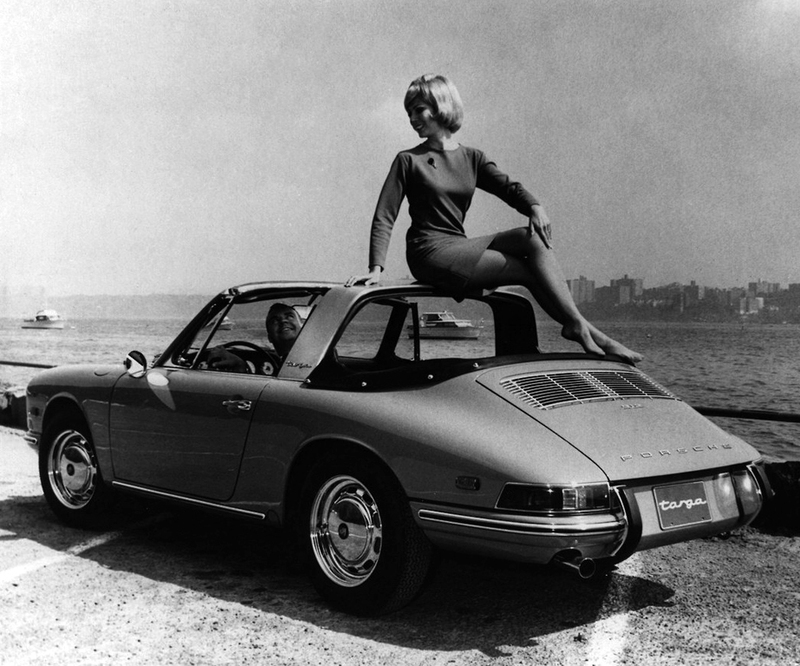 The 1966 Porsche 911 Targa was the first and namesake for the style. These would beat out the T-top as an alternative to the fully removable or retractable soft top roof. The design is still in use today, primarily in the Porsche 911 Targa. Thanks to innovation in design, hardtops would appear with either detachable roofs or retractable hardtops as well. 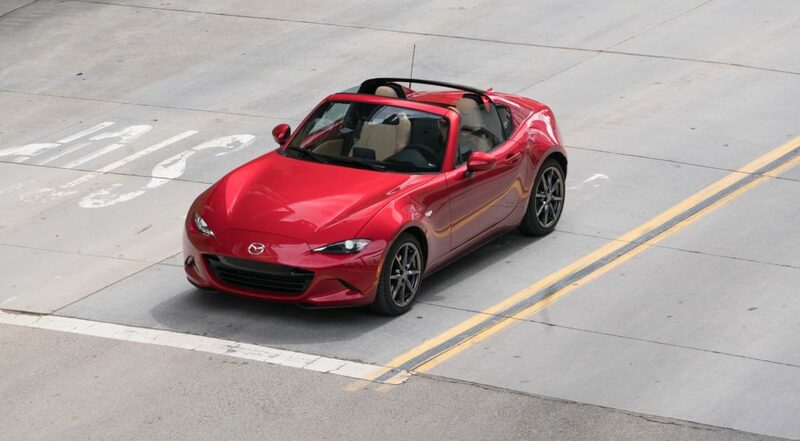 In most recent history, the retractable hardtop has become an increasingly popular form of a convertible. The hardtop retracts into the trunk of the vehicle and offers the best weather protection, safety, and ease of use. 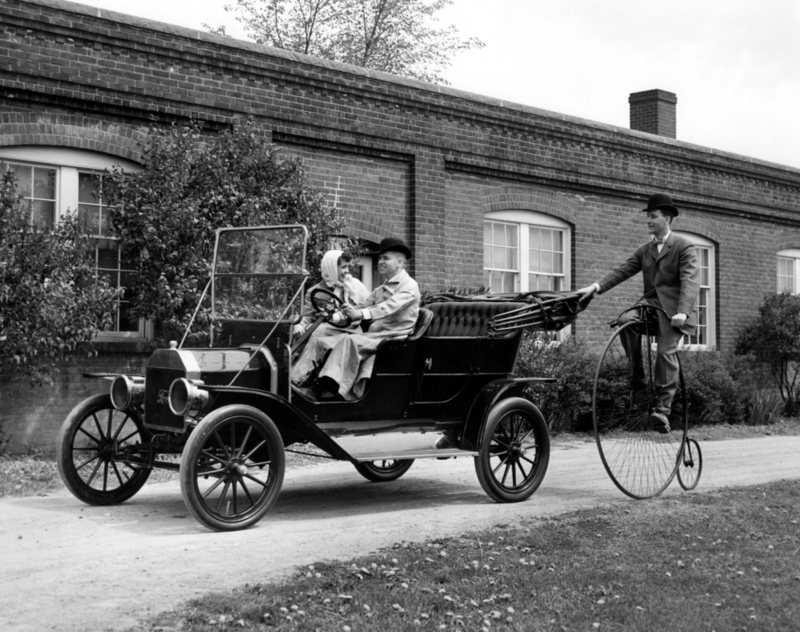 Read More: 100 Year Evolution of the Convertible. Soft tops feature a collapsible cloth or vinyl roof with a folding frame that can be raised and lowered. These can have electrical or manual means for raising and lowering the roof. Once erected from the housing area in the back, the top secures to the windshield frame and latches into place. Soft top convertibles offer all-around visibility with the top down, ample ventilation, more cargo space for larger objects with the top down, and more headroom for easier entry and exit. Many consider the soft top more aesthetically pleasing and more desirable. However, they also offer a few disadvantages. Because the top is made with a fabric or vinyl, there is very little protection from break-ins. Also, maintenance is more demanding to keep seals tight and weather from damaging the material. Some interior seating space is also sacrificed in order to make room for both mechanical components and area for storing the top. As to the safety of the vehicle, the structural rigidity may be lessened due to the lack of car roof. Lastly, the back window is usually made from a small, heavy piece of flexible vinyl which makes visibility poor. Removable hardtops are hardtops that are manually removed and generally can be stored in the car’s trunk. These offer an advantage over soft tops in that they add rigidity and better protection from the elements, as well a glass rear window in place of a plastic one. Some even have rear window defrosters. 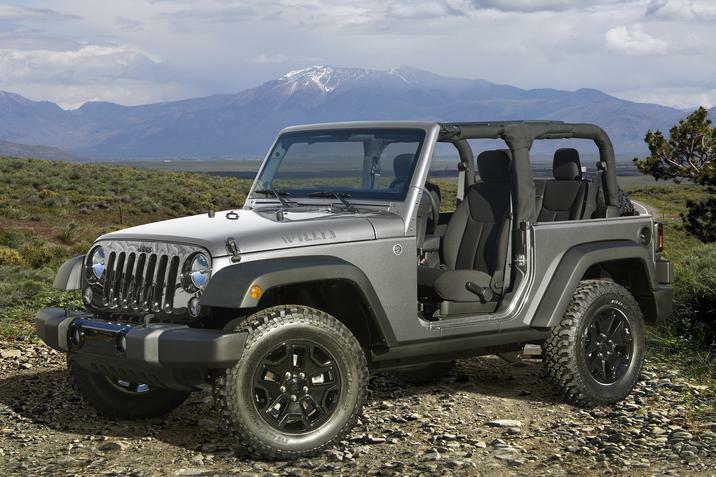 A current, off-road example is the Jeep Wrangler. This, like some other vehicles, offer a detachable soft top as well. These integrate into the design of the roll cage and are less common. In comparison to soft top convertibles, detachable hardtop convertibles offer superior protection from weather and better security. They offer better soundproofing and climate control, and overall better durability. However, removing the top is a manual process and can require more than one person. Also, placing the top in your trunk means you diminish cargo space, and removing or putting the top back on is a timelier process. Retractable hardtops leverage an automatic retractable roof. These generally automatically store themselves in the trunk area of the car. Modern retractable hardtop convertibles use a system of electrohydraulics to retract and lift the roof. The biggest benefit is the ease in which this takes place. The enclosed hardtop offers better climate control and security over its soft top counterpart, as well as better rigidity and increased interior room. The biggest disadvantage hits your pocket book the hardest, as the complexity increases price. Also, luggage capacity is sacrificed. Some hardtop convertibles offer divider mechanisms to better organize cargo space in the trunk and not interfere with the operation of the hardtop. The Mazda MX-5 Miata RF is in year two of a significant redesign. A retractable fastback, hence RF, retracts the metal roof into the hatchback area of the bodywork. While the convertible experience is different than the full convertible experience, it allows for a full-time sporty look and maintains cargo space in the trunk. Keep in mind that the 4.6 cubic feet of space isn’t much less than any other Miata out there. The interior is classy, and the driver and passenger can sit comfortably. it only takes 14 seconds to go from hardtop to open convertible as well, so if you catch a red light you have time to put the top back. 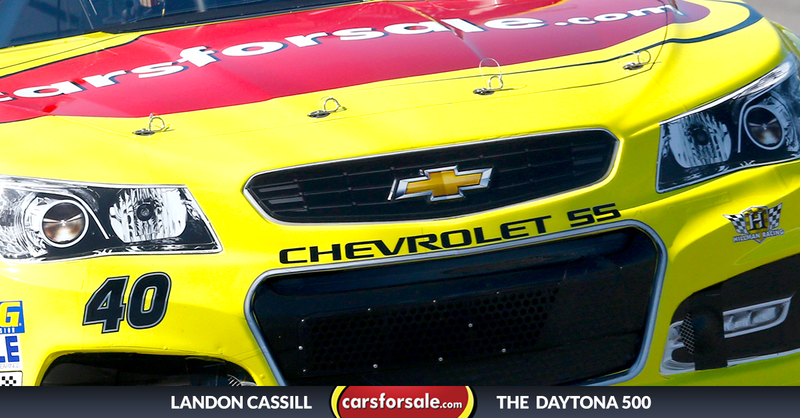 The 2.0 L 4-Cylinder engine pushes 155 horsepower and 148 lb-ft torque and will do 0-60 in about 5.8 seconds. 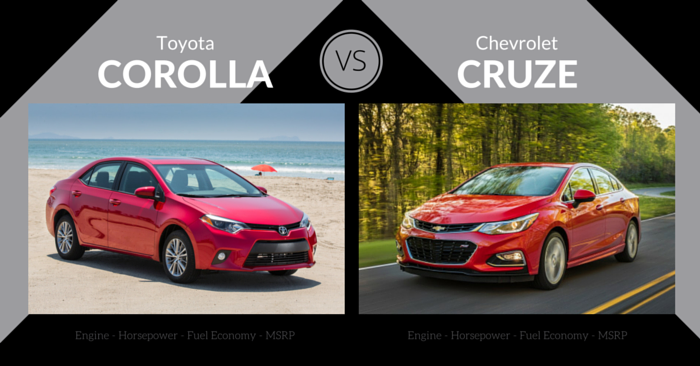 It can be paired with either a six-speed manual or six-speed automatic transmission. It handles well on the open road thanks to a sporty suspension and is quiet for a convertible. Available features include automatic climate control, adaptive headlights, and lane departure warning. Pricing starts at $24,915. Check out the Mazda MX-5 Miata Through the Years. Ford’s soft top convertible Mustang can technically seat up to 4 people. Kids may enjoy a ride in the backseat a bit more than adults, but the car is balanced for passenger room (30.8 inches legroom in the backseat), space for the retracted roof, and the 11.4 cubic feet of trunk space. The interior is premium and offers some great aesthetics as well as soft-touch materials. 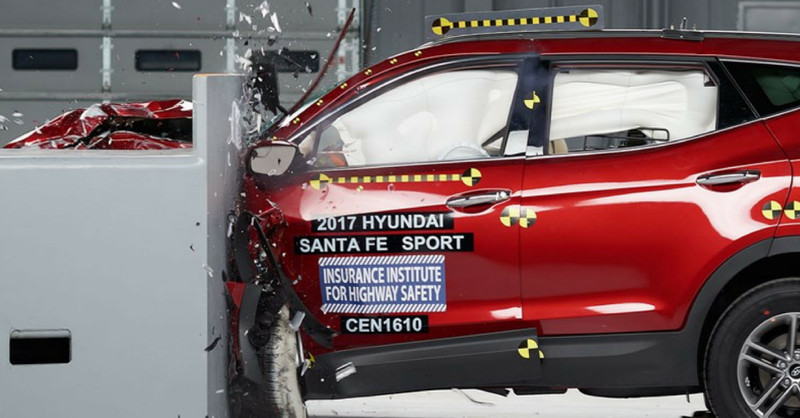 It received a 5-Star rollover rating from the NHTSA. Three engine options are available, all paired with either and six-speed automatic or six-speed manual transmission. A new ten-speed automatic transmission is set to debut this fall. 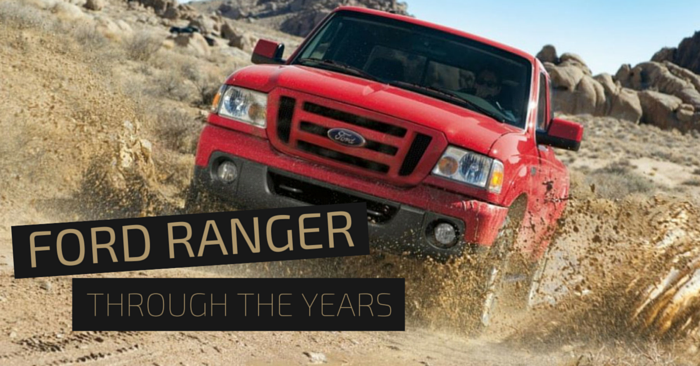 The 3.7 L V6 pushes 300 horsepower and 280 lb-ft torque. The 2.3 L EcoBoost Premium 4-Cylinder pushes 310 horsepower and 320 lb-ft torque. On top, the Mustang GT has a 5.0 L V8 under the hood, pushing 435 horses and 400 lb-ft torque. Its 0-60 mph time clocks in at 4.3 seconds. 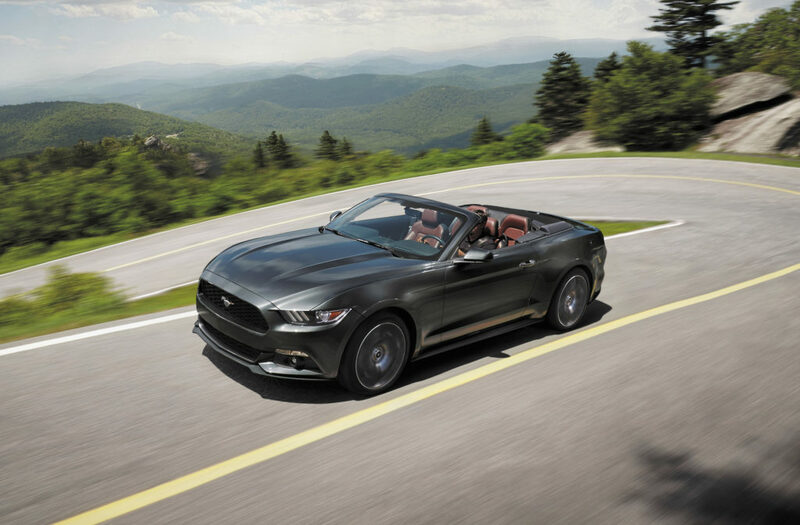 The Mustang handles well, and offers features like adaptive cruise control and forward collision warning. The 2018 Ford Mustang is further enhanced to keep up with the Chevrolet Camaro, and offers collision warning with pedestrian detection along with distance alert, lane-departure warning, lane-keeping assist, and driver alert. It also has the ten-speed transmission available later this fall for the 2017, along with an interior and subtle exterior refresh. Pricing for the 2017 Ford Mustang starts at $30,685. 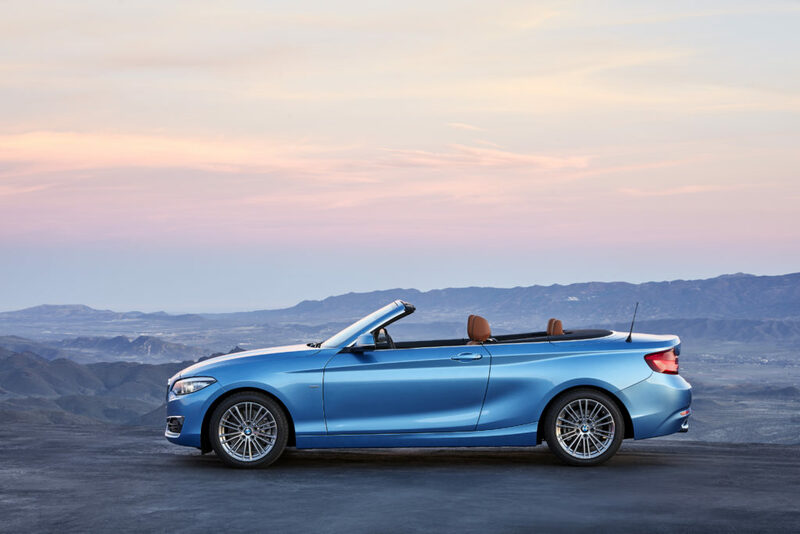 The entry level luxury, soft top BMW 2 Series convertible is priced right for all that it is. 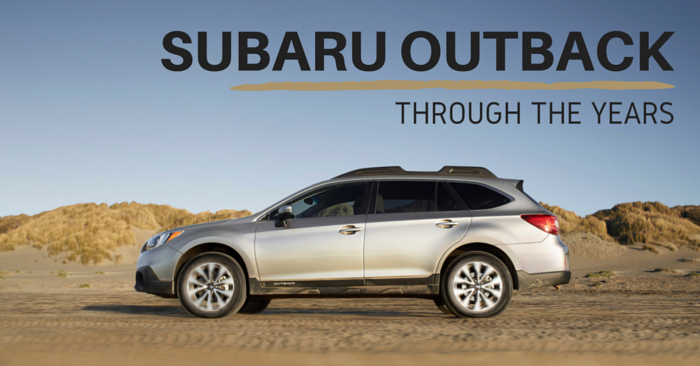 With a starting price of $38,950, it offers a great vehicle at a value not matched in the luxury segment this year. For starters, the 2017 2 Series gets engine upgrades over last year. The new 2017 BMW 230i has an eager 248 horsepower, 2.0 L 4-Cylinder engine, with 258 lb-ft torque. The M240i has a 3.0 L twin turbo 6-Cylinder that pushes 335 horses, 369 lb-ft torque, and sprints the 0-60 in 4.2 seconds. An automatic eight-speed transmission is standard for both, with a six-speed manual transmission option available on the M240i. It drives great, both comfortably and well-tuned. With 31.8 inches of legroom in the second row, the backseat is roomier than our other two mentions on this list. The interior is luxury – with soft touch materials and an intuitive layout of the controls in addition to comfortable, sporty front seats. The trunk has a cargo capacity of about 9 cubic feet. Available features include 8.8-inch display screen, navigation, rear parking sensors and a rearview camera, automatic high beam headlights, lane departure warning, forward collision warning and mitigation, and pedestrian detection with automatic braking. 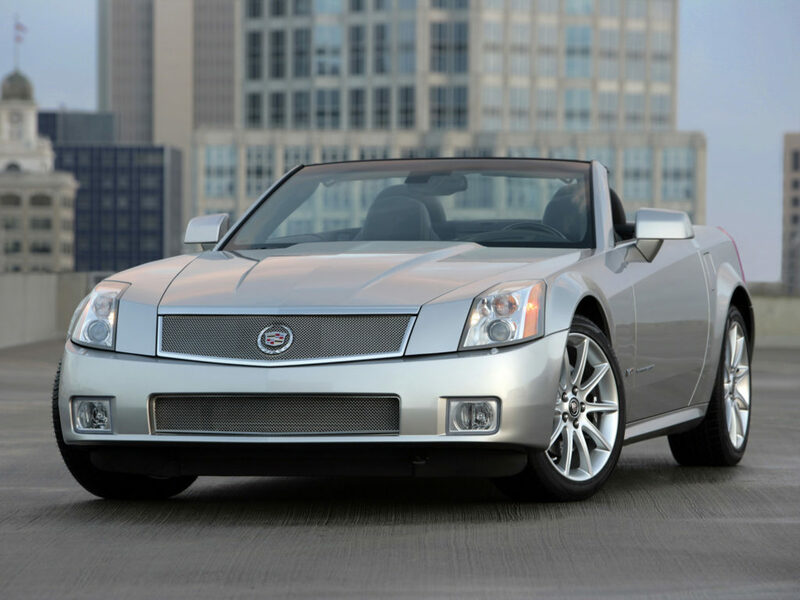 If you’re looking for something a little unique, a little luxury, and a vehicle that handles like, well, a Cadillac, then a late model Cadillac XLR convertible might be just for you. The interior is full of tech and is an attractive mix of wood trim and soft leather. The retractable hardtop is a great feature of this convertible, but trunk space goes from 11.6 cubic feet to just 4.4 cubic feet when the hardtop is retracted. All around, it is a great car and one to seriously consider when looking for a used or certified preowned convertible. 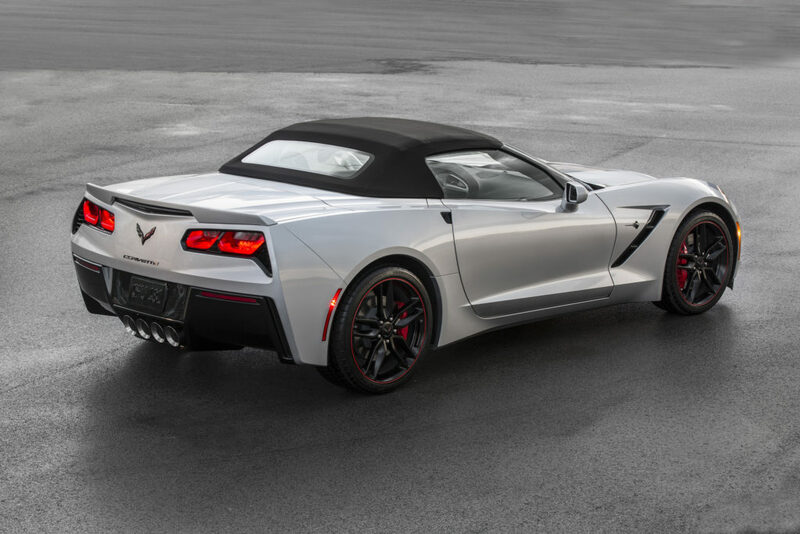 Check out our Top 10 Coolest Convertibles Under $15,000. Before jumping the gun, be sure to ask yourself how you’ll be using the convertible you are searching for. Is this for fun and sport? Or do you need something a bit more practical? Convertibles aren’t practical for many people, and so before purchasing one, be sure to think about how you will use it, and whether you’ll use it year-round. A soft top needs more diligence on your part – do you have the time to keep up with proper maintenance? How about storage for both the vehicle and your gear inside of it? Will harsher weather conditions impact your decision? Also, in considering which style of top to go with, whether or security will be an issue. If some fresh air is what you crave, a sunroof can offer that as well. However, if a sports car with a splash of freedom is what you crave, go with your dream car! Just be sure to test drive it first (and make sure you can open and close the top latches). As the saying goes, you only live once, so drive what you love and not what you resent. Start the summer out right, start searching for your next convertible, today!